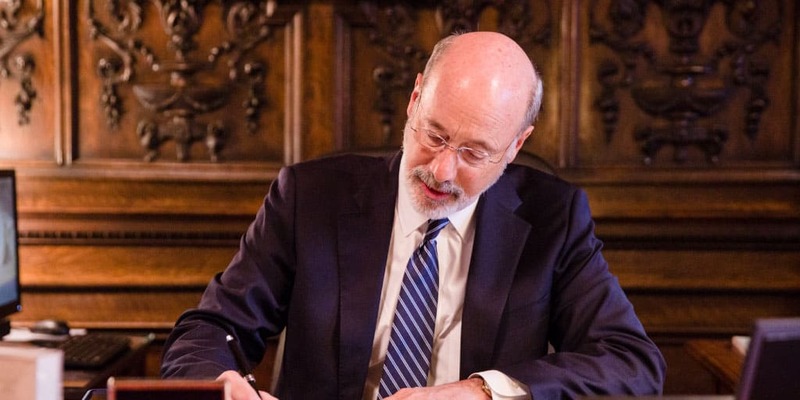 Governor Tom Wolf is taking action to build on the bipartisan support for making Pennsylvania’s redistricting process more fair and nonpartisan. The governor signed an executive order today establishing the bipartisan Pennsylvania Redistricting Reform Commission and appointed David Thornburgh, president and CEO of the non-profit Committee of Seventy, as chairman. 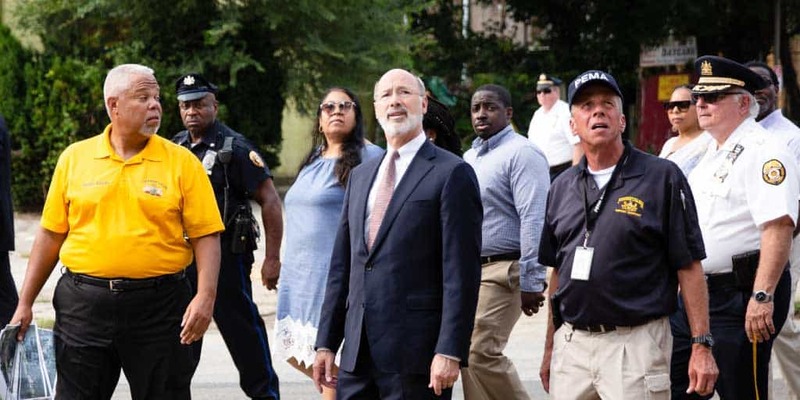 Governor Tom Wolf today announced that the federal government has granted his request for Public Assistance to reimburse state agencies, county and municipal governments and other eligible private non-profits for costs associated with severe storms that brought heavy rainfall and severe flash flooding to parts of Pennsylvania from August 10 to 15, 2018. 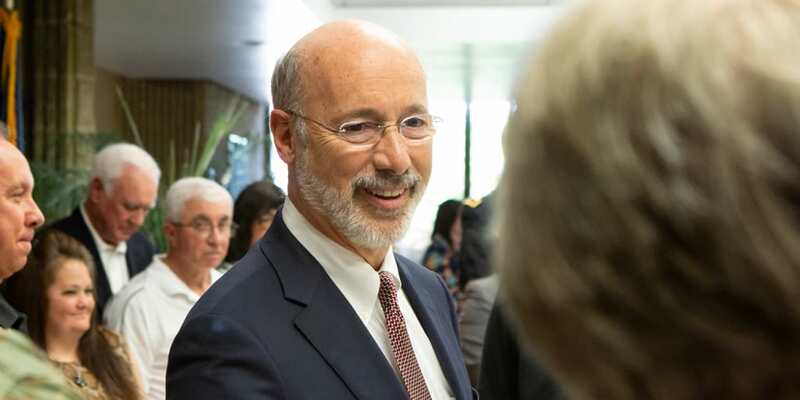 Today, Governor Tom Wolf announced that Evonik Corporation, a German specialty chemicals company, will expand its technology and business capabilities in Pennsylvania. The expansion will take place at its current location in Trexlertown, Lehigh County. The project is expected to create 50 new high-paying jobs. 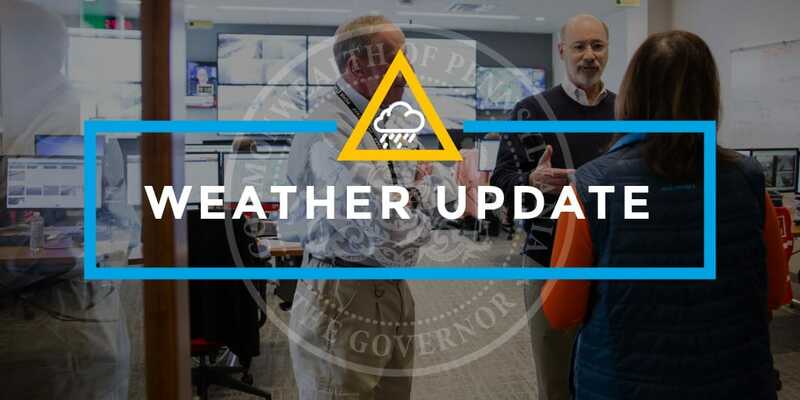 Heavy snow and strong wind gusts forecasted in northwest Pennsylvania have the potential to cause dangerous travel conditions tonight through Wednesday.